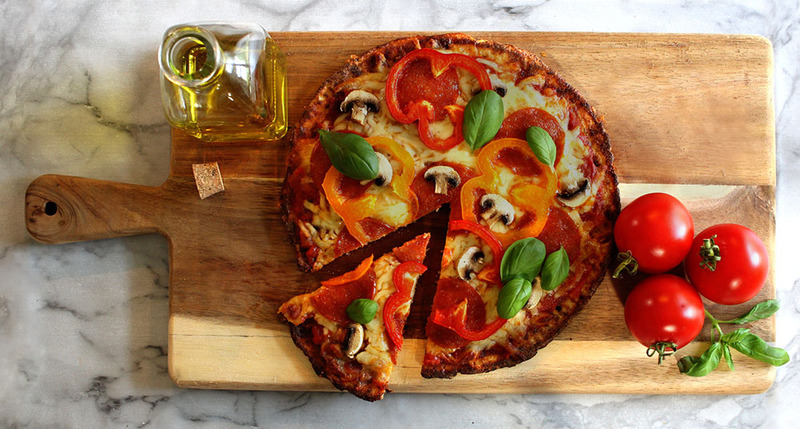 TIP: We like to leave the base a quarter of an inch high to get a good crust. 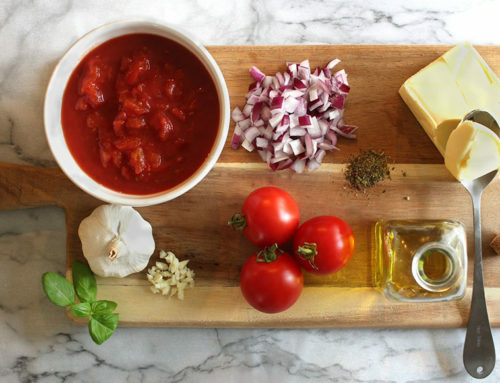 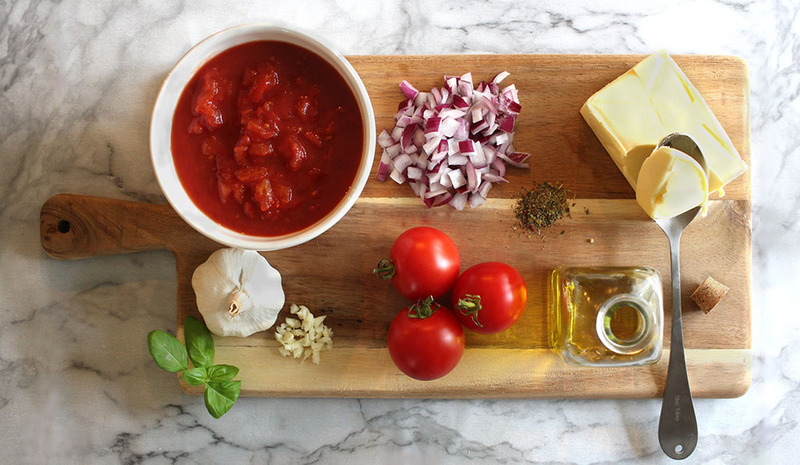 Want to make your own low carb pizza sauce? 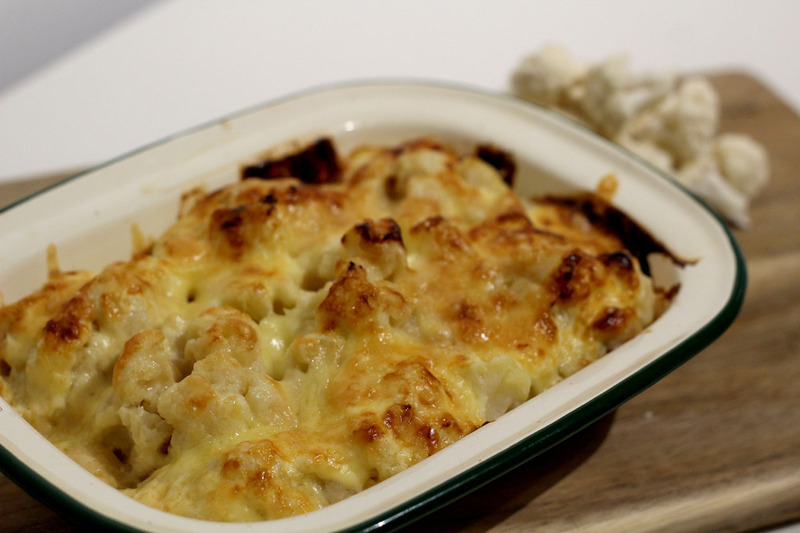 Take a look at this recipe. 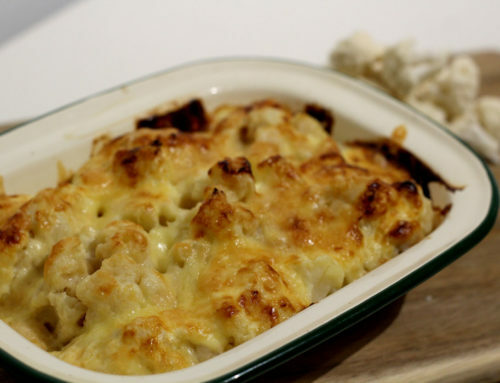 I though that the cauliflower base wouldn’t be very soggy but in fact it has a great texture and is a perfect substitute, I could even go as far as to say that I preferred this to the normal pizza base!